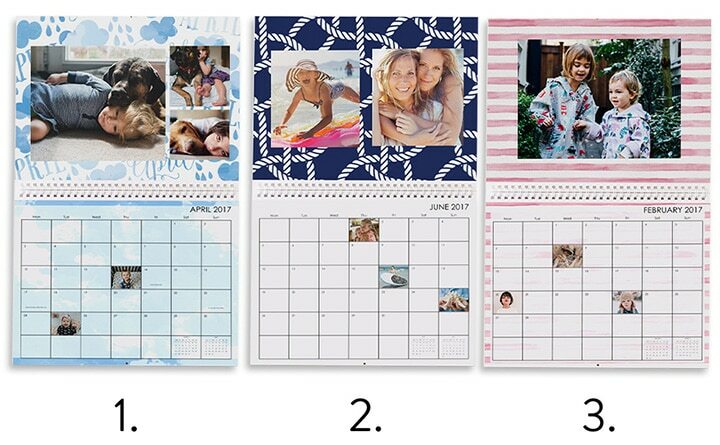 We love ordering calendars this time of year. We always make quite a few: one for the office, two for home, five more for family members—they have the extra bonus of being great gifts, too! 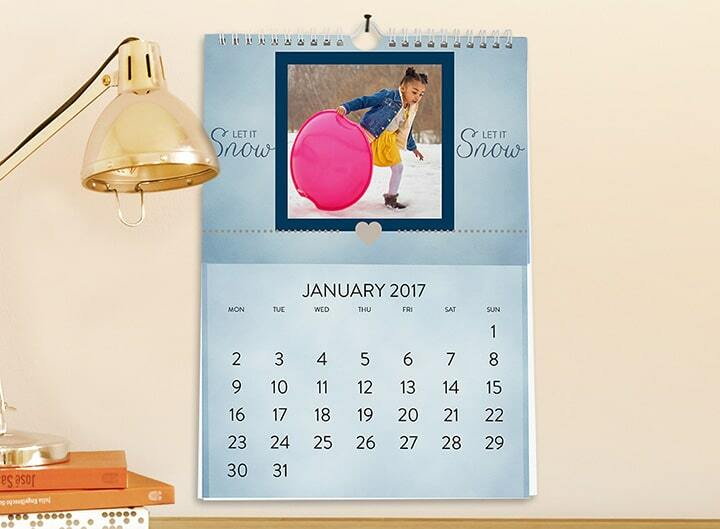 Whether you’re a seasoned calendar maker or creating one for the first time, read on to learn about the amazing calendars we have in store. 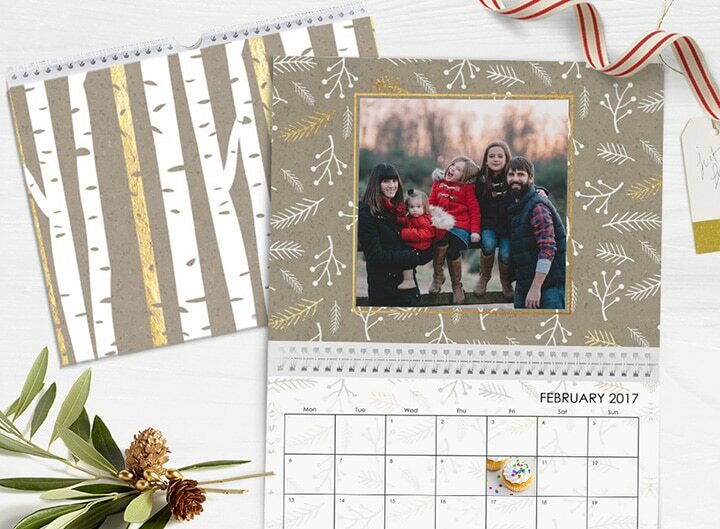 We’re also excited to introduce a new calendar for this Christmas season—our Classic Wall Calendar! 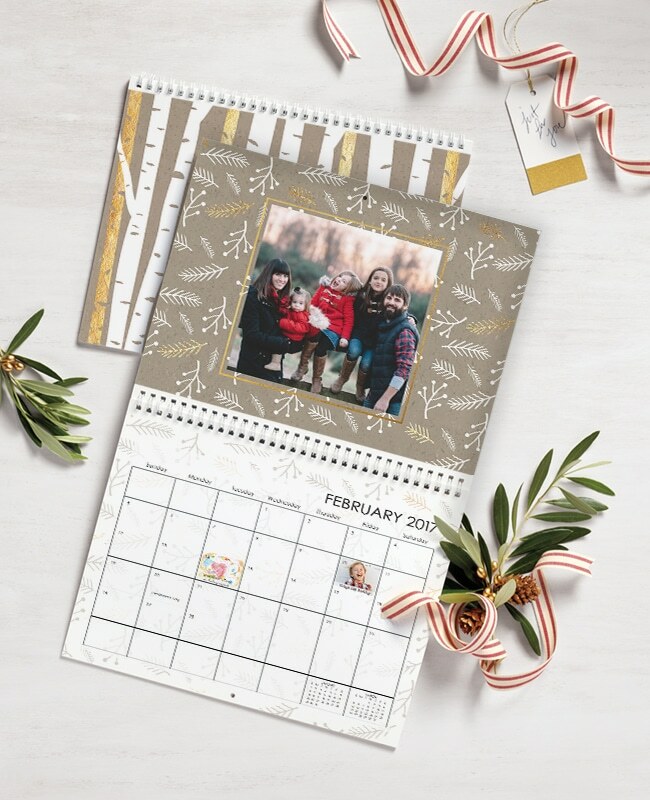 A great way to personalise the home or workplace, keep you and your family organised with a 13 page spiral bound calendar. All pages are simplex printed on quality 250gsm satin paper with white coated wire spiral binding.